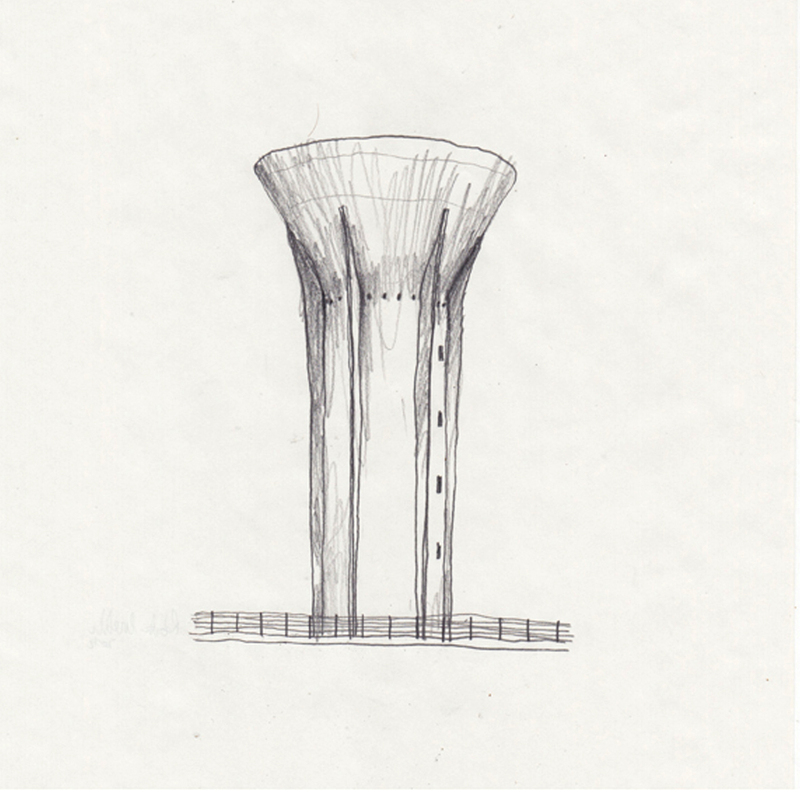 By chance, I found some drawings on my Hard Disk which I had made a few years ago for an exhibition in Cagliari. 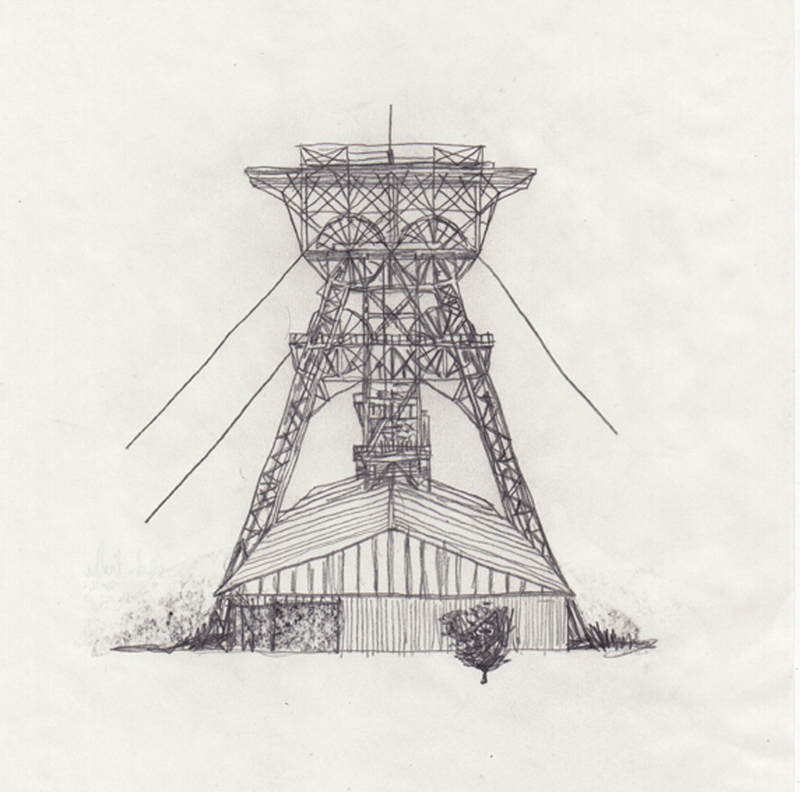 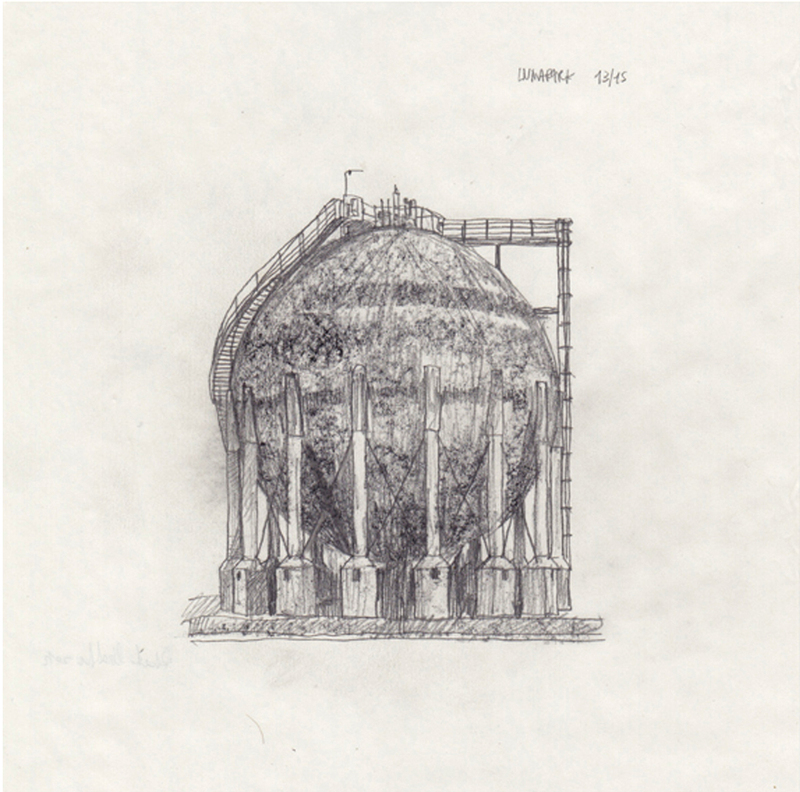 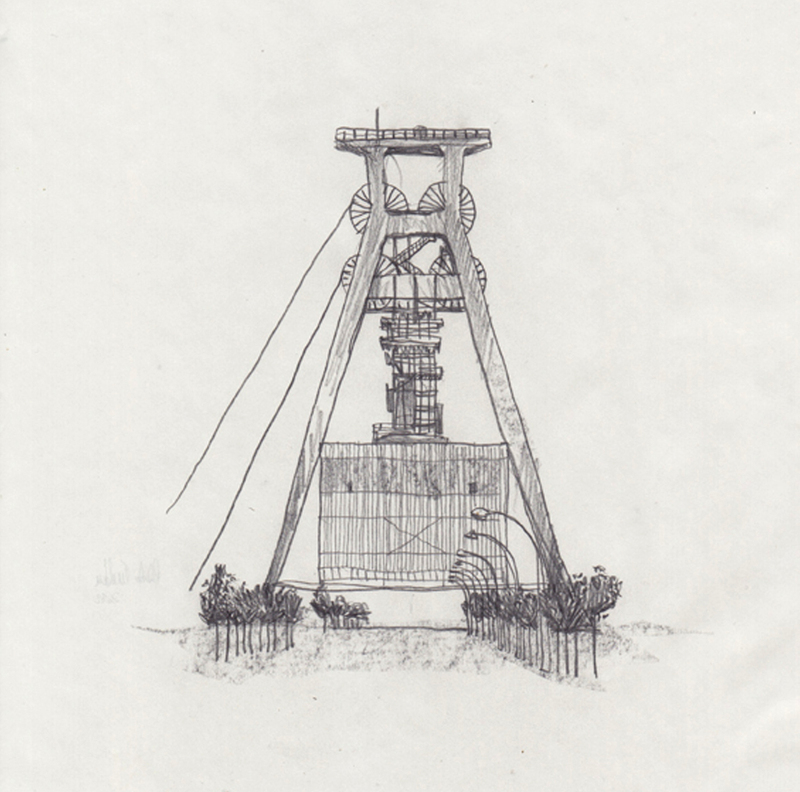 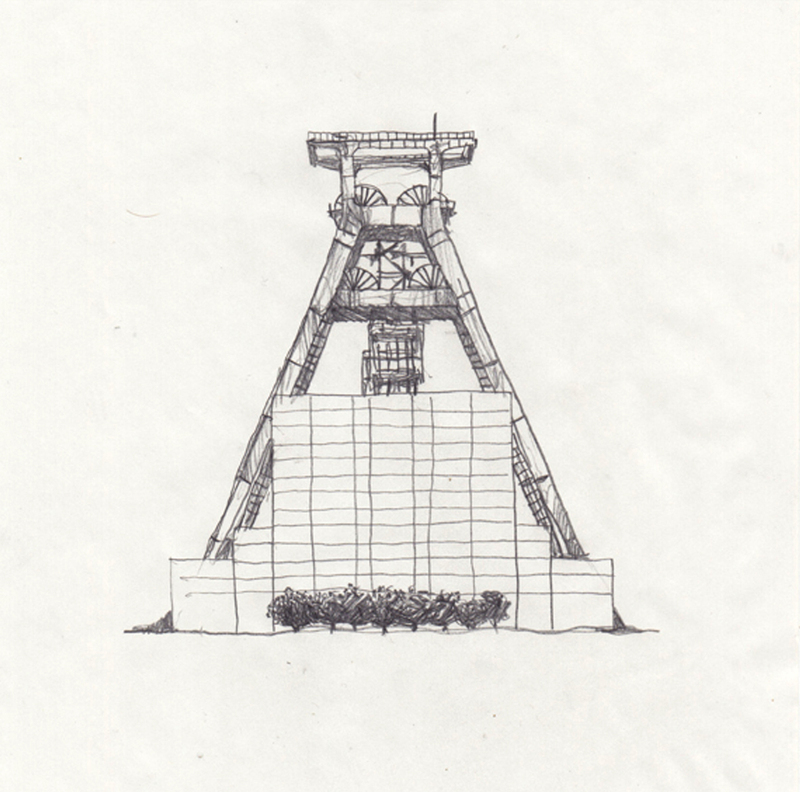 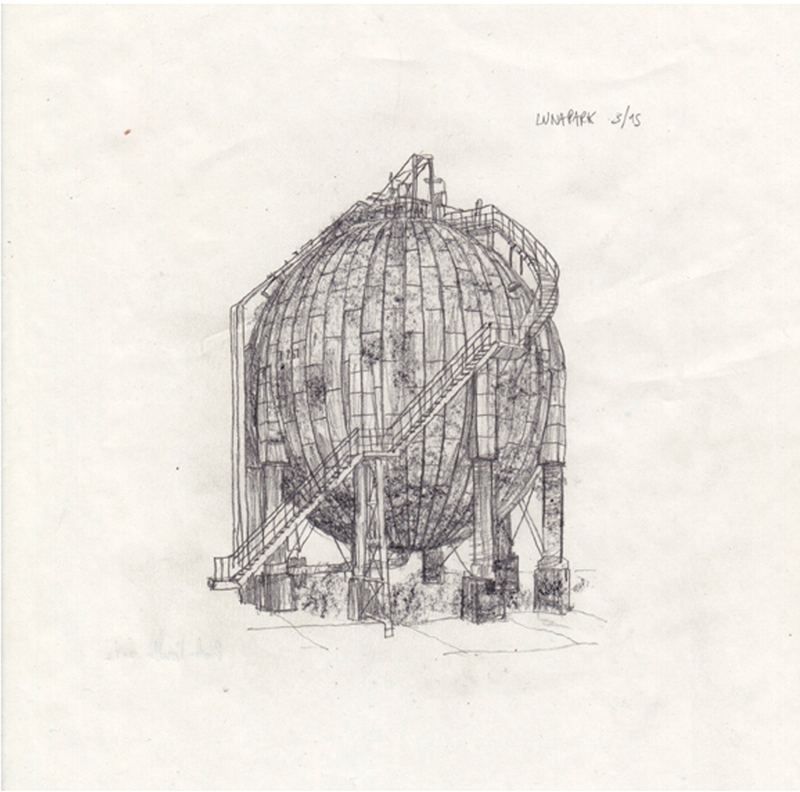 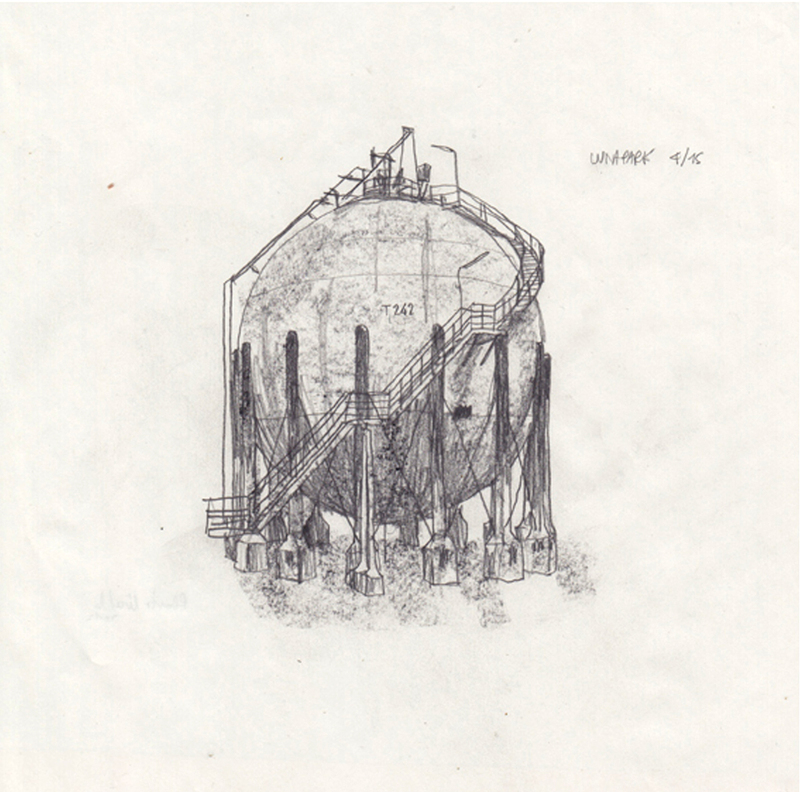 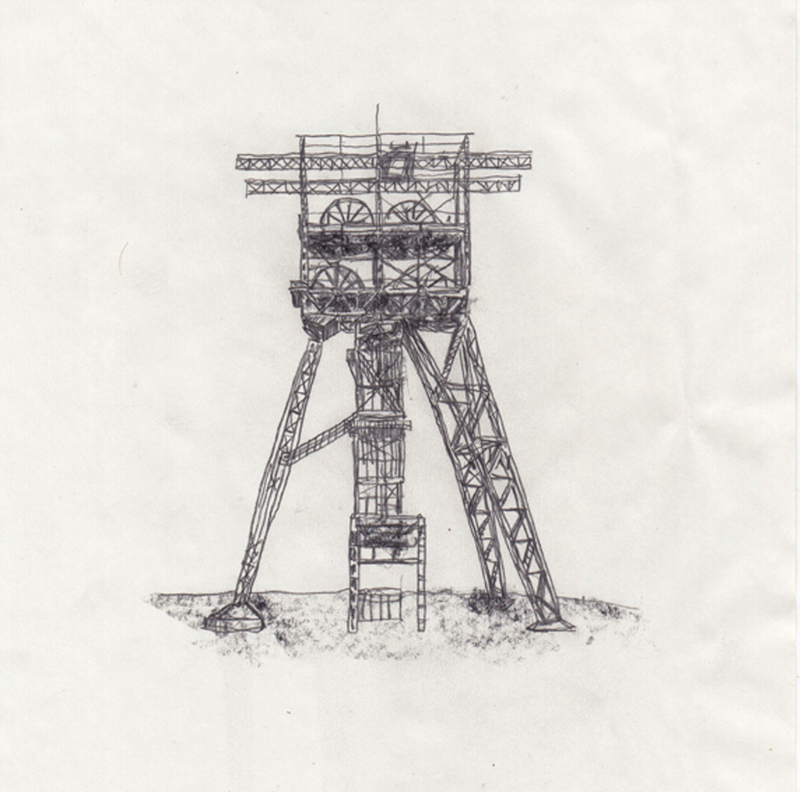 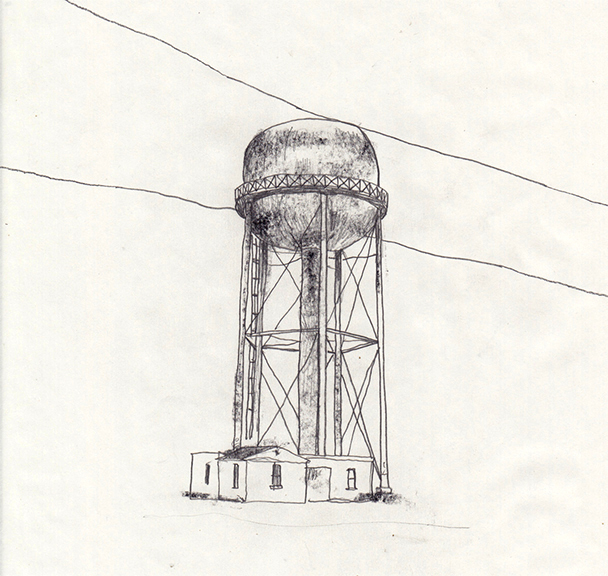 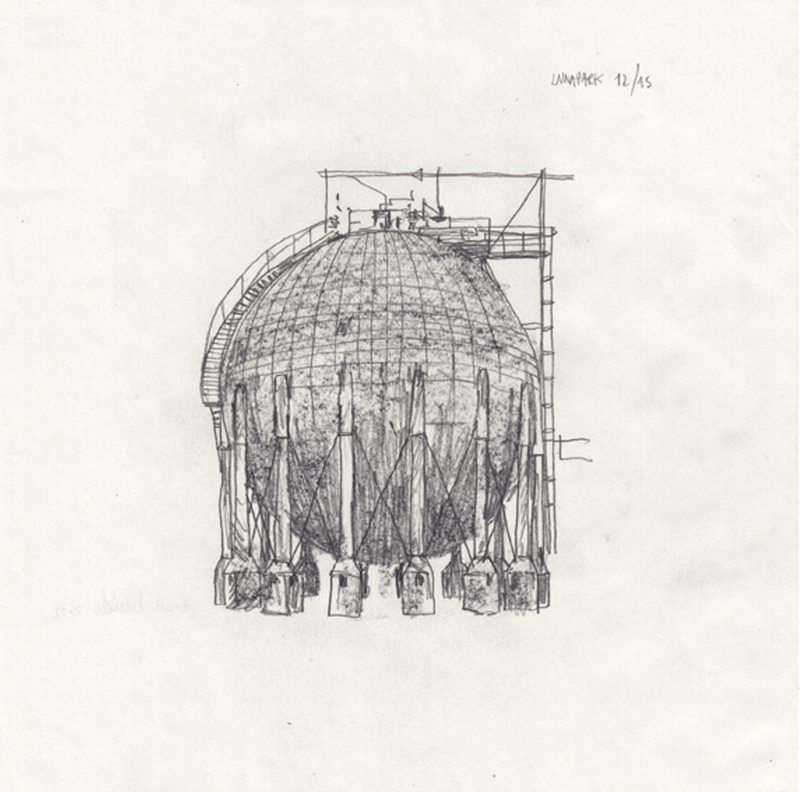 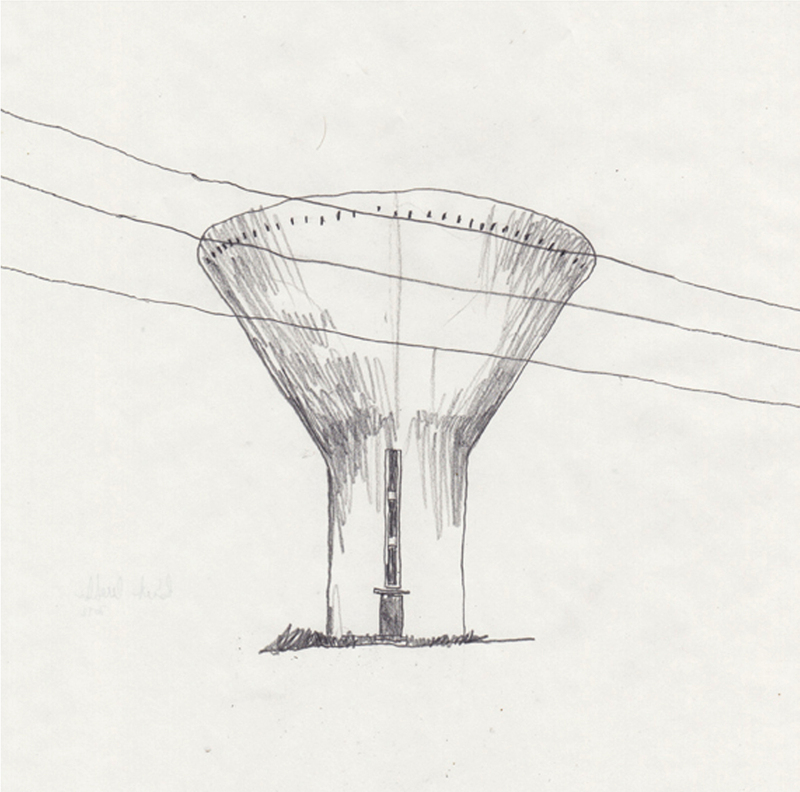 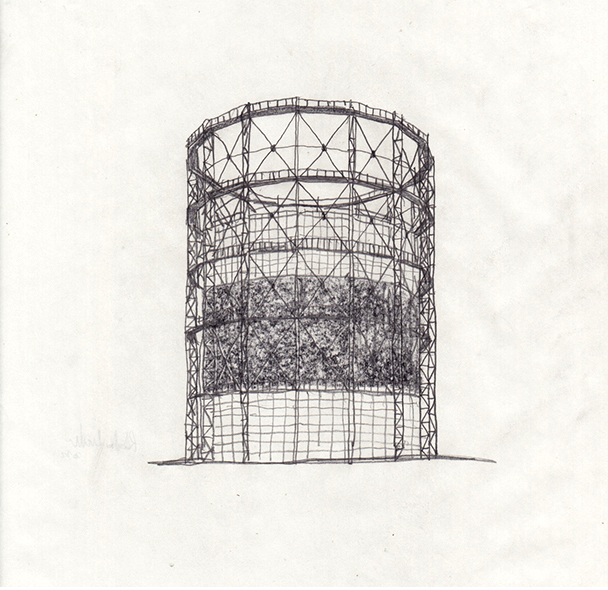 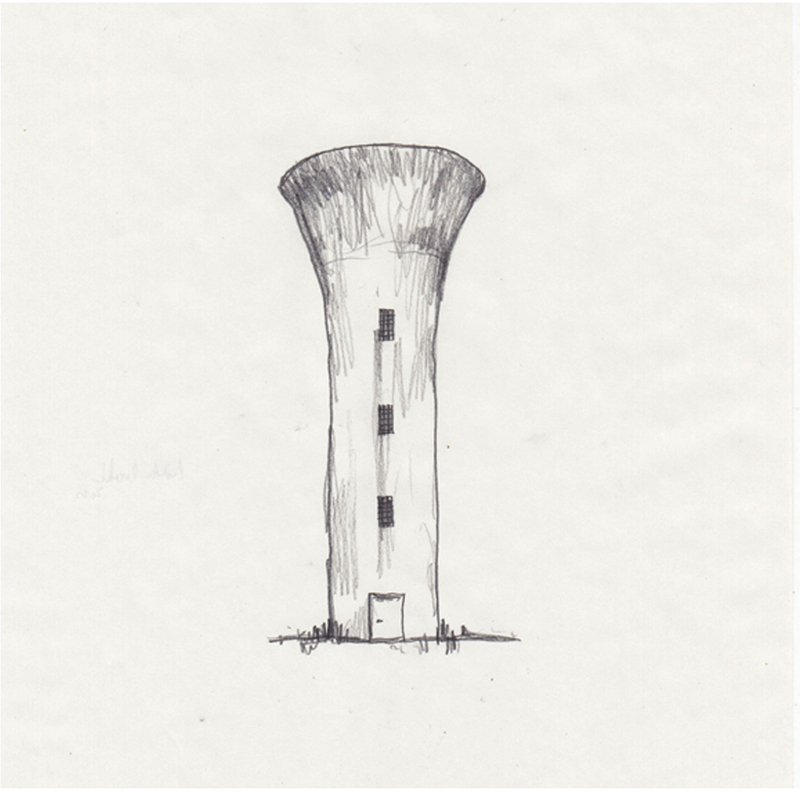 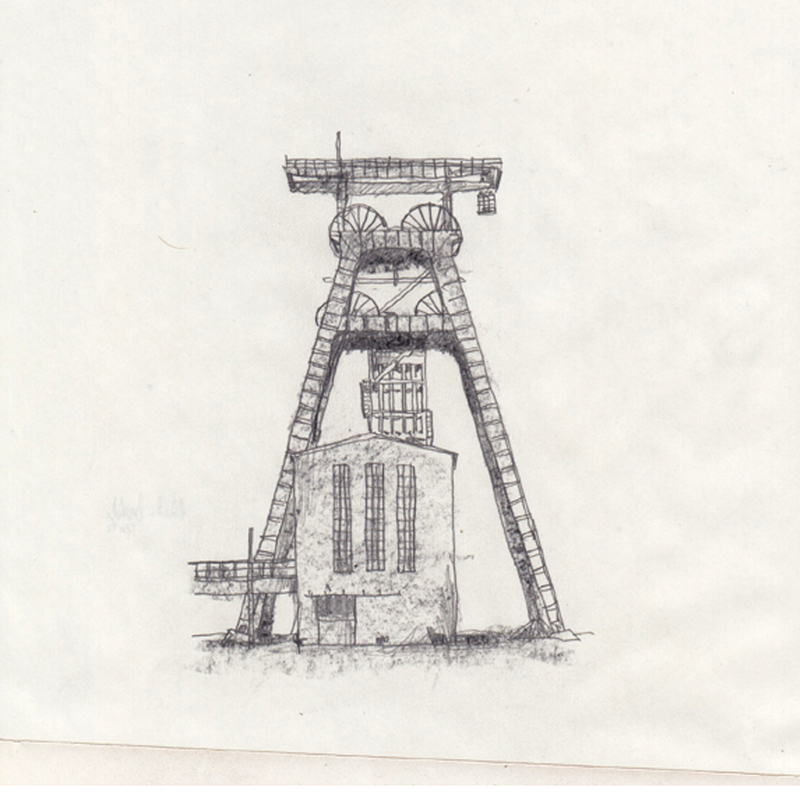 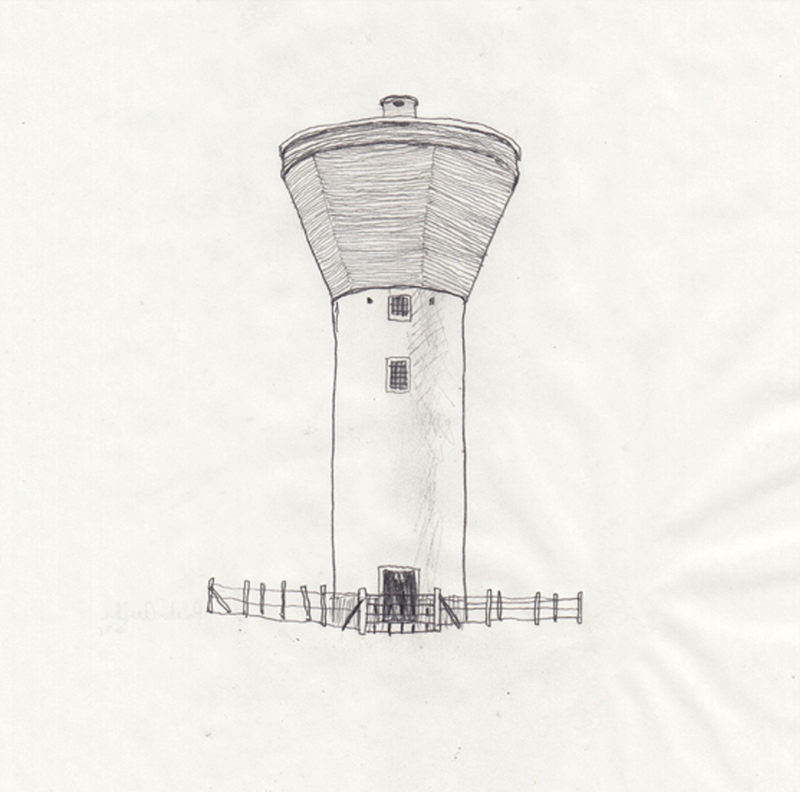 These drawings are inspired by the work of two great German artists: Bernd and Hilla Becher. 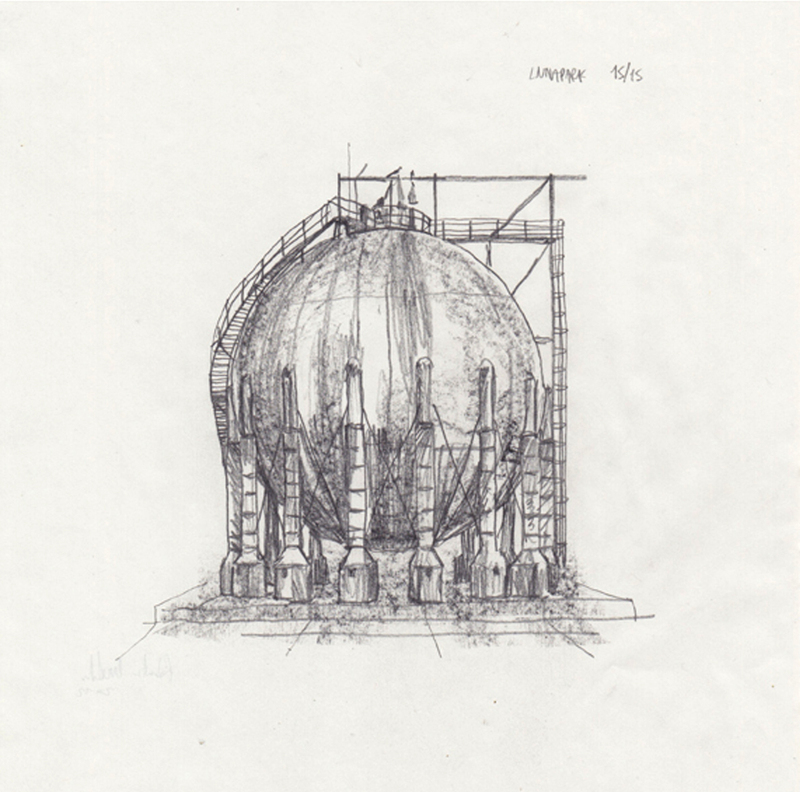 Their work continues to be a great inspiration for me.